Okay really, I'm done. I've done all the Fall decorating I plan to do this year. After all, it still looks like summer outside because you see, we haven't even closed our pool yet. Yikes. But just for the record, I couldn't resist a quick trip into Hobby Lobby. And, I couldn't resist these cute little pumpkins. Cause, it's a "pumpkin kind of thing." We have to finish our fall decorating. I'm hoping the pumpkins will stay on the cheap side this year until we get around to picking out some. found u thru the mom's monday mingle blog hop on naptime review's blog and now follow thru gfc! I have been spending the last 20 minutes enjoying your blog and can tell you that I feel like you are practically describing ME!! I am loving what I see! Thank you for linking up to Beyond the Picket Fence so I could find you. LOVE YOUR BLOG. And...*Ehem*-Newest follower! 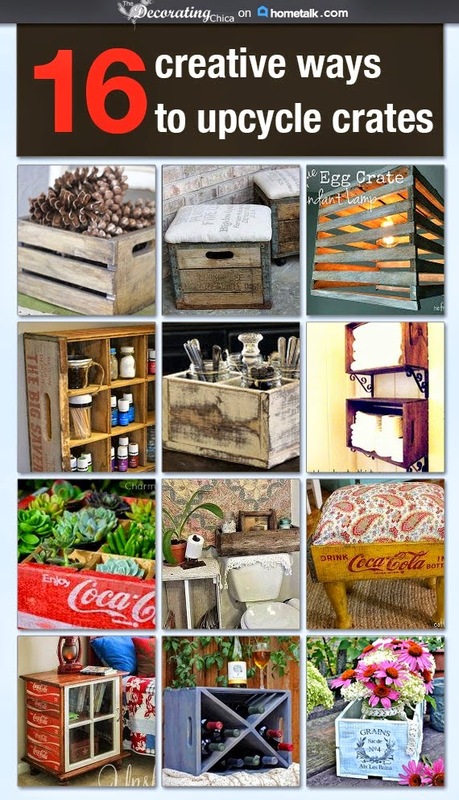 Very cute~ thanks for linking up at Feathered Nest Friday!